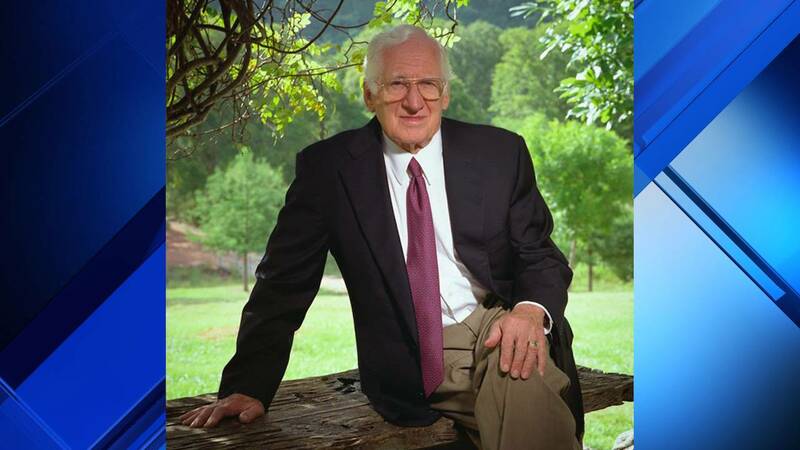 It is with heartfelt sorrow that we announce the passing of our founder, James Avery. He touched many lives through his art and giving spirit. If you would like to share a memory or condolence with the Avery family, visit http://JamesAvery.com or email JAtribute@jamesavery.com. Avery started the business in 1954 from inside a two-car garage in Kerrville. He had a small workbench and fashioned a sign that read “James Avery Craftsman” that hung outside the garage. The company grew and opened its first retail store in 1973 in Kerrville. It has grown to about 50 stores in 11 states. The company has five manufacturing plants, but Avery kept its headquarters in Kerrville. The jewelry collection carries thousands of pieces made in sterling silver, yellow and white gold and a variety of other stones and gems. Avery stepped down as CEO in May 2007 when his son Chris took over the company, but he remained active with the company and the design of its pieces for several years.